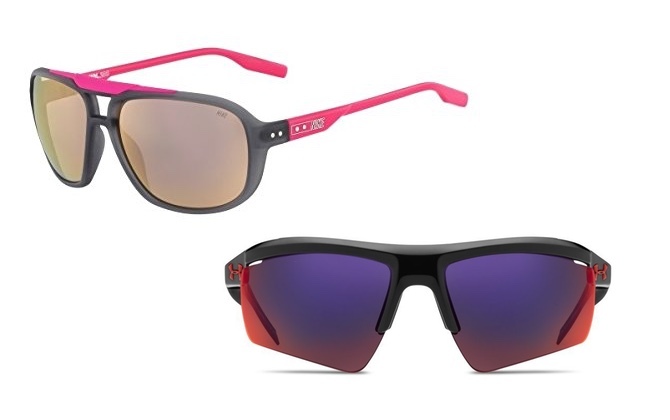 Give the gift of style this season! Help your favorite athlete look as awesome as they feel—they’ll be inspired to get even more pumped with these chic and functional workout wear selections, all available on Amazon. Warm headwear is a must-have for winter sports and day-to-day outdoor activities. In addition to providing warmth, these keep the face free from hair, and the skull cap adds an element of safety with a reflective logo for those workouts that last until sundown. 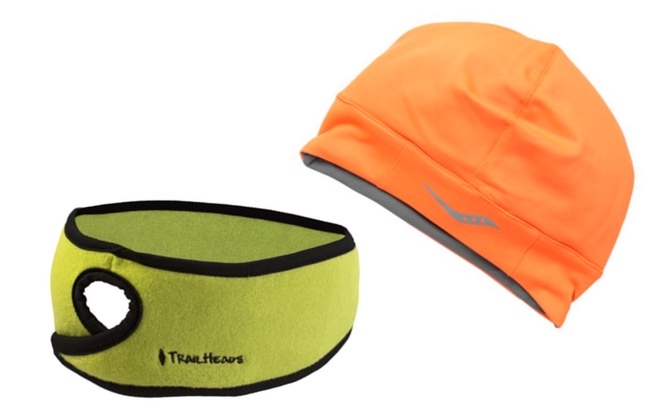 Buy now on Amazon: TrailHeads Women’s Ponytail Headband (left; $14–$20), Saucony Drylete Skull Cap (right; $20). When rushing to change into workout gear in time for your fitness class, convenience plays a major part. Gift the fit gal on the go in your life with this zip-front workout bra to make her life that much easier (and more comfortable). Buy now on Amazon. 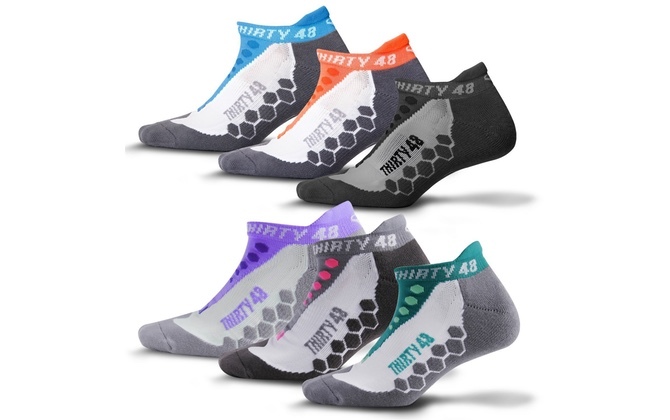 These unisex socks are ideal for runners, and they’re available in packs of 1, 3 and 6 as well as an array of fun colors. They cushion multiple pressure points on the feet to prevent injury and are designed to drive moisture from the body for a comfortable workout. Buy now on Amazon. Available in solid, heather and space-dyed prints in tons of colors, you can’t go wrong with this workout pant. 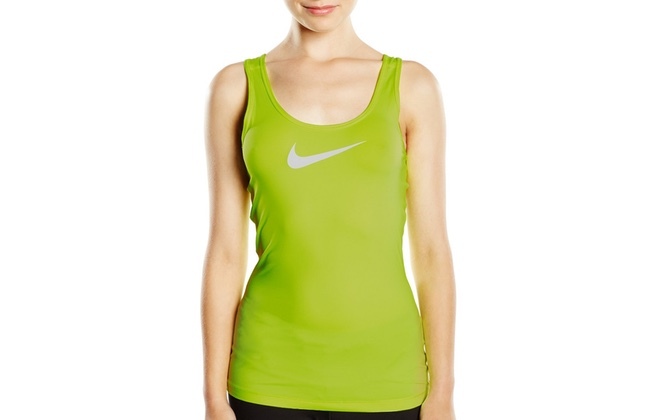 It’s super versatile and perfect for any workout, or just day-to-day wear. Buy now on Amazon. These form-fitting compression shorts are great for training. With an unbeatable smooth fit, the recipient will be comfortable and ready to take on any challenge. Buy now on Amazon. 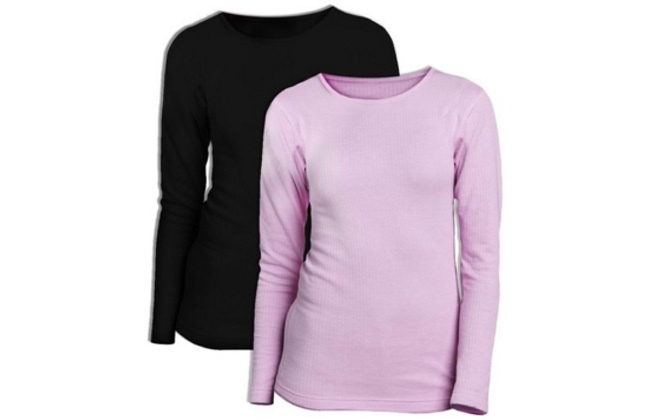 This set of two thermal tops is perfect for building a base layer in cold weather. They ensure extra warmth by wicking moisture from the body, keeping the wearer dry and guarded against the chill. Buy now on Amazon. 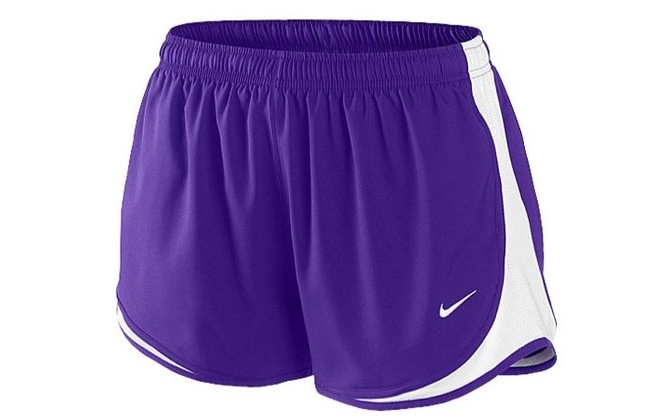 Designed especially for full-busted women, this is the ultimate comfort piece. Underwire and hook-and-eye closures give this sports bra added support, and adjustable straps with racerback option make it fully customizable to suit the wearer’s needs. Buy now on Amazon. Perfect for layering, this tank top’s Dri-FIT fabric, V back construction and flat seams keep you comfortable, no matter how long you’re determined to push through that workout. Buy now on Amazon. Compression pieces are a must for anyone who loves working out in the great outdoors. These pieces are constructed with ultra lightweight fabrics for freedom of movement while moisture wicking features keep athletes fresh and dry. 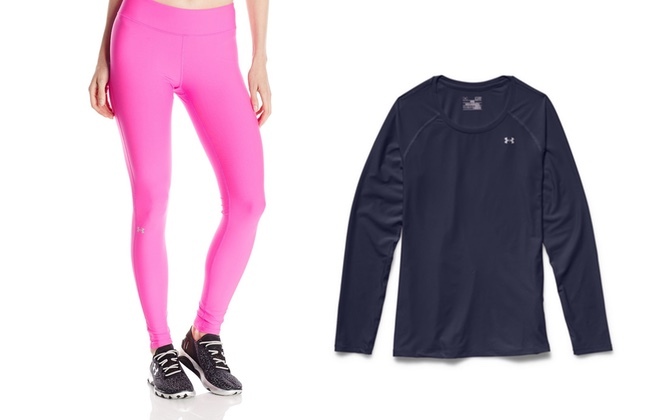 Buy now on Amazon: Under Armour Women’s HeatGear Leggings ($40), Under Armour Women’s HeatGear Alpha Long Sleeve Shirt ($30). Your swimmer will cut through the pool in style with this tough suit. It’s 100% chlorine resistant, so it will hold up to anything the water throws its way. Buy now on Amazon. Don’t mess with a classic. A pair of these anytime shorts in a number of colors is universally treasured by casually active girls and warrior workout women alike. Buy now on Amazon. 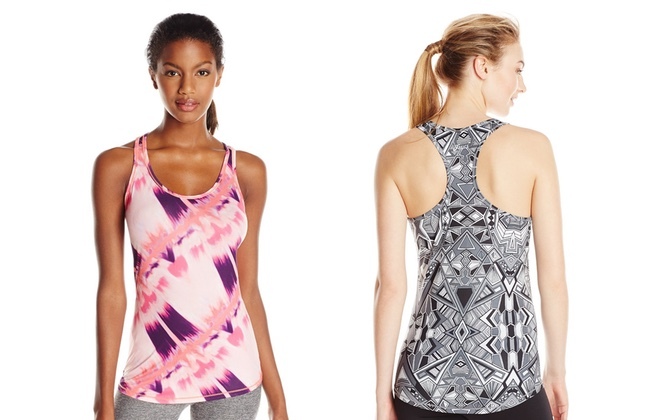 Available in a wide variety of prints, this comfortable racerback top is perfect for any activity. Choose an on point color and pattern they’ll love to personalize it and complement their signature style. Buy now on Amazon. Due to the nature of the Amazon marketplace, please note that prices are subject to change based on source and availability.